Rare Sharks are beautiful and amazing to see in their own habitat. 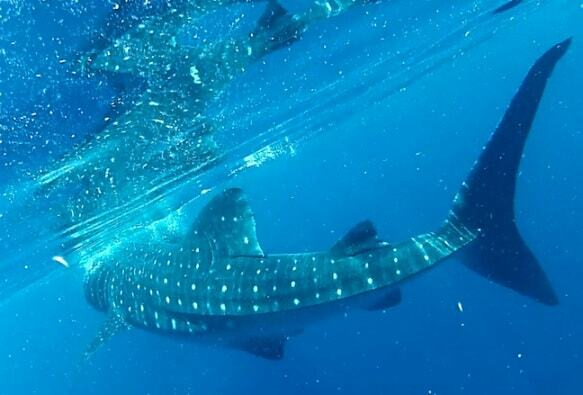 But, most importantly, they are apex predators, making them a vital link in the marine ecosystem’s food chain. It’s the shark’s job to regulate populations of fish by preying on the weak, slow, and old among the schools. If these rare sharks were to disappear, it would begin a devastating domino effect. The whole marine eco chain would collapse one layer at a time, eventually killing off humans. Without sharks to feed on them, fish populations would explode. If there are too many fish, the species they feed on would slowly disappear, eventually killing them off completely. This would eliminate another food source and kill off the rest of the fish in the food chain, all the way down to microorganisms, plankton and algae. Did you know that plankton and algae are the number one producer of oxygen in the world? More than even the Amazon Rainforest! It’s also the biggest natural carbon-scrubber/eliminator/filter on the planet. Starting to get the picture? Over time, if we were to let human greed and apathy kill of rare sharks, the chain reaction could be catastrophic, leading to more greenhouse gases, global warming, and possibly the end of mankind. There are many species of requiem shark, and the Borneo Shark is among the most rare. 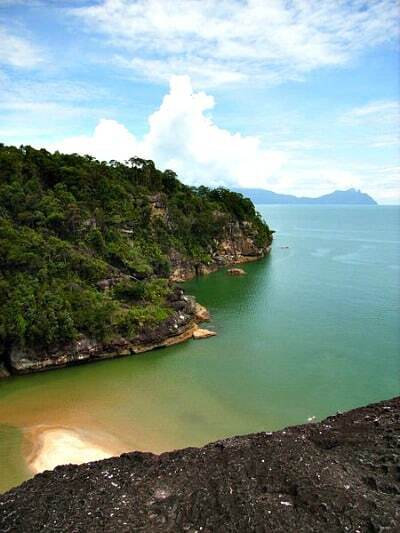 As its name suggests, the Borneo Shark’s territory is around the Malaysian and Indonesian island of Borneo, and a few nearby islands owned by the same countries. Unfortunately for them, these waters are overfished and under-regulated. So, as with many of the rare sharks on this list, human encroachment, habitat loss and overfishing are killing off this species at an alarming rate. It was actually once feared that this species had already gone extinct, as the Borneo Shark hadn’t been seen since the 1930s. I could not find any known conservation projects for helping to protect these guys, so please spread the word about them and help save the Borneo Shark! 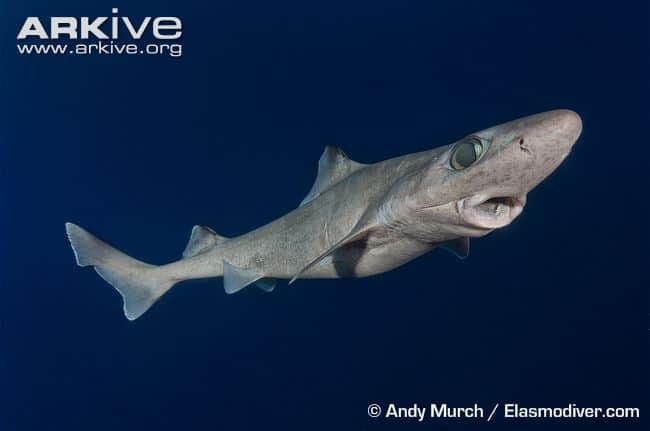 Another rare, endangered shark is a deepwater dogfish called the Dumb Gulper Shark (which also has various other nicknames). The Dumb Gulper is found only along the east coast of Australia and isolated spots north and west of New Zealand. These tiny, 43-inch (110 cm) long sharks eat tinier fish and crustaceans. And, like 95% of all other shark species, they are completely harmless to humans. Most rare sharks are victims of by-catch from trawlers, and aren’t intentionally targeted by fishermen. Sadly, the Dumb Gulper is also targeted for its fins, oil and liver. Australia has started to set up some marine sanctuaries and regulate fishing in order to protect it. But it might be too late, as it’s estimated that populations have dropped by 99% since the 1970s. The Basking Shark is one of my favorite sharks. It’s the second biggest fish in the world– second only to the Whale Shark. But much like the Whale Shark, it is extremely vulnerable and valuable to fishermen, as well as being prone to ship strikes and collisions. 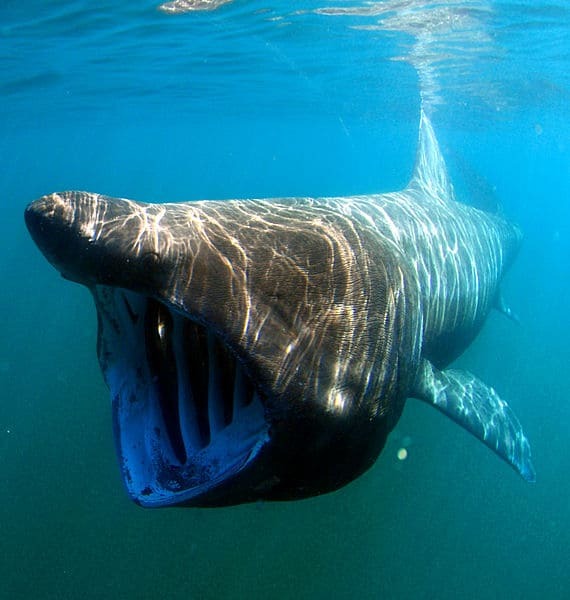 The Basking Shark was so named because it swims slowly at the surface, filtering plankton through its mouth and gills. People said it looked like it was basking in the sun. Basking Sharks are highly tolerant of boats and divers, which makes them worth hundreds of thousands of dollars in its lifetime as an ecotourism attraction. And yet shark finners and fishermen kill them to supply a never-ending desire from the Asian traditional medicine market, where ridiculous superstitions tout them to work as everything from aphrodisiacs to cures for cancer, and other falsehoods. Basically, these beauties are being murdered for no real reason at all! The name Wobbegong is believed to come from the Australian Aboriginal language, meaning “shaggy beard,” which refers to the growths that form around the mouth of this colorful shark. Found in shallow temperate waters of the western Pacific Ocean and eastern Indian Ocean (mainly around Australia and Indonesia), the Wobbegong is one of the most ornate and beautiful of all shark species. 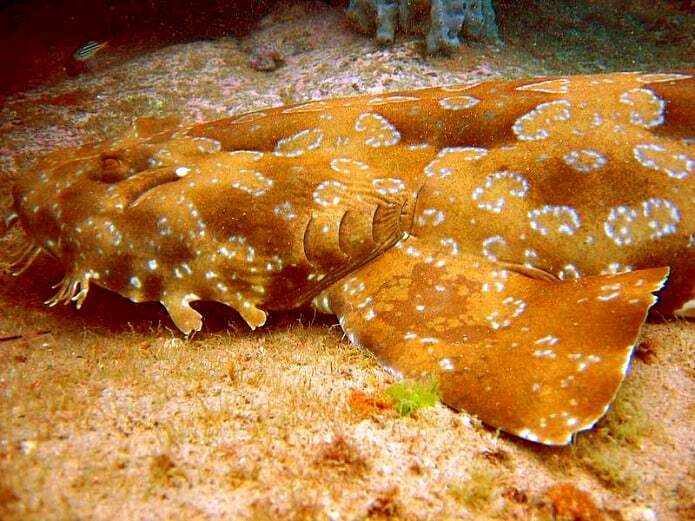 There are actually 12 species of Wobbegong, all of which are in the Carpet Shark genus. This is one of the weirdest looking sharks I’ve ever seen, so course I had to add it to the list. It has an odd, eel-like body, a shark-like head, and moves with a very strange posture through the water. They are currently listed by the IUCN as vulnerable. But surprisingly, due to a huge (but patchy) habitat range, they’re actually NOT critically endangered. Little to nothing is known about the Frill Shark at this point. The very first encounter with a live one in its natural habitat (by a scientific research submarine) didn’t even occur until 2004! This extremely deep water shark is one of those bizarre, prehistoric species that originally was thought to be an urban legend, yet ultimately turned out to be real. 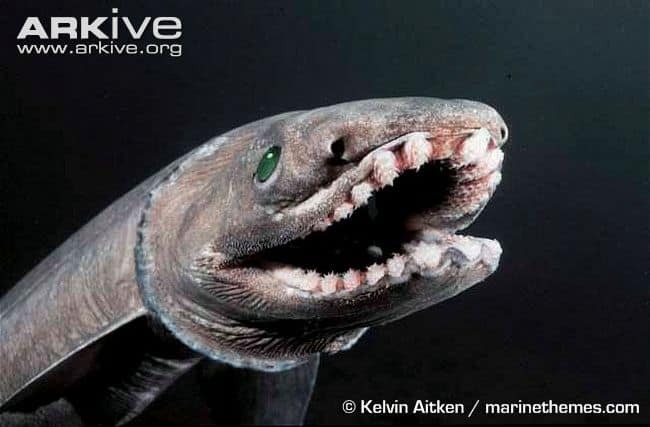 The Frill Shark gives me hope that, if it was just recently discovered, what other unknown rare sharks could be out there? 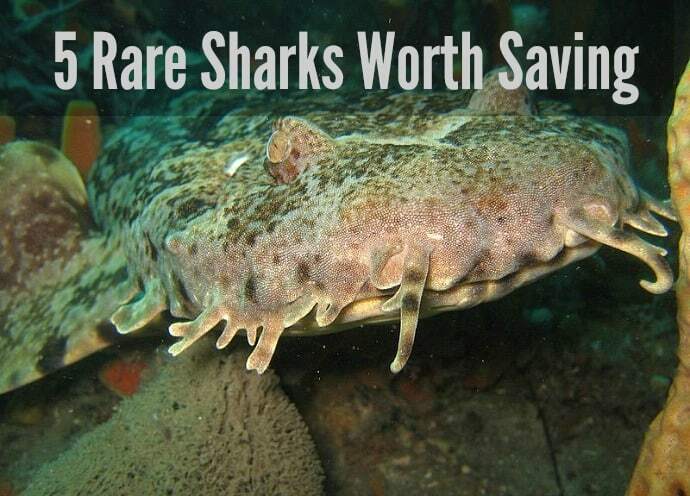 There are numerous other rare sharks out there in the world worth saving, such as the Honeycomb Izak, Whitespotted Izak, Broadfin Shark, Narrownose Smoothhound, Scalloped Hammerhead, and many more. Each one of these unique species deserves a chance to survive among us, and not be obliterated from existence. It really says something when a species that has survived and evolved for millions of years can become rare or extinct within our short lifetimes. If we want to protect the health of our marine ecosystems, we should all do our part before it’s too late.